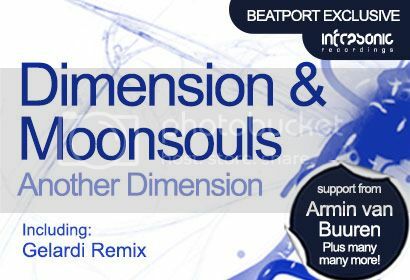 After taking the world by storm with their last collaboration, Dimension & Moonsouls are back for round two and deliver the show stopping sounds of ‘Another Dimension’. Set to follow in the footsteps of their last outing: Rise Above The World, their next cut is yet another delightful trancer with big room appeal. The lush sweeping break begins to build the energy with its rolling drums and plucky keys, before dropping that killer hook and those sumptuous tones and pads. You’ll be weak at the knees when you hear this one! Keeping that momentum going, there’s another equally mouth-watering offering from Gelardi. 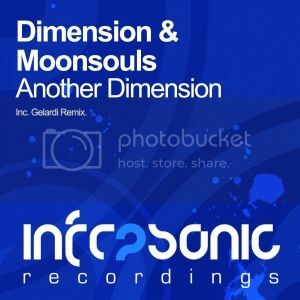 A name that has become synonymous with the Infrasonic brand over the last 12 months, once again shows us what he’s made of and comes up with a delightful alternative to the original. Encompassing lush pads, emotive piano chords and bags of energy. It’s simply divine!